Many years ago when I was in my twenties, I quit a job I hated, left a life that wasn’t making me happy, and moved home to New Brunswick to get myself back on track. I was determined to try to recapture all those things that had somehow fallen out of my life after years of living in the big city. And to focus on a career in teaching. Oh yeah… and I swore off men. Especially the kind of men I’d been meeting: good-looking, but unreliable, and overall too smooth by half. After a year down east, sufficiently refreshed, and retooled, so to speak, I moved back to the city. And in the first few weeks of teaching, I met Hubby. I didn’t intend to meet anyone. I didn’t, in fact, want anything to distract me from achieving my goals. But, after numerous lunches in the school staff room, and conversations over coffee, we had our first date in mid-December. Then a movie or two, a few dinners, several cross-country skiing dates and, by late January, the writing was on the wall. He was much more emphatic, more sure about things than me. I was more hesitant, less trusting. I guess I was a bit gun shy, slightly commitment phobic. We spent more and more time together. Talked on the phone for hours at night. I remember thinking that things were moving too swiftly. I wrote in my journal that the situation felt as if I was negotiating a steep set of stairs in high heels, one tentative step, then another, then catching my heel on something, and tumbling all the way to the bottom. I was tumbling all right. Unable to catch myself. And not sure anymore that I wanted to catch myself. Sometimes love is like falling downstairs… except less painful. Ha. And now, here is my point… sometimes reading is like falling in love. Really. Let me explain. You pick a book off the shelf on a casual visit to the library. You start reading, and suddenly you can’t put it down. You don’t intend to read until the wee hours, but you are so captivated by the characters, so desirous of finding out what happens next that you are… well… infatuated. The hours simply fly by; time has no meaning when you’re reading a book like this. You can’t spend enough time with your book. You think about it even when you’re apart. See what I mean? Just like falling in love. That’s what it’s been like for me lately. I’ve been caught up in a vortex of reading. Tumbling into one fictional world after another, unable to put my book down. Or turn out the light at night. Stuffing my book into my purse when I’m off to a doctor’s appointment, pulling it out in the waiting room, annoyed when my name is finally called because my reading has been interrupted. Stopping for a coffee in between errands and pulling out my book for fifteen minutes or so. It seems as if I’ve spent most of the past few weeks with my nose happily stuck in a book. I’ve been catching up on a few older novels by writers I enjoy. Like Laura Lippman. I read my first Lippman book after her work was recommended by a former student, Sarah Weinman, who is now a book critic. Sarah is really smart, and a great writer herself. And she knows crime fiction. When we met for coffee a few years ago she told me that she has a masters degree in forensic science. 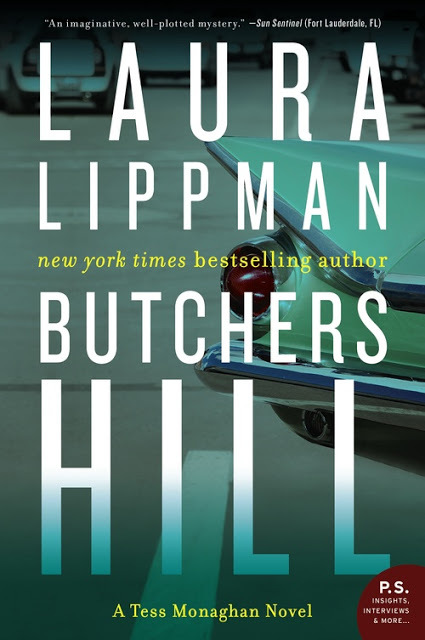 Sarah’s claim, in an article in 2013, that Lippman’s stand-alone book And When She Was Good was the best crime novel of the year started me reading Lippman. I really enjoy Lippman’s work. I think she’s a great writer. Her characters are well drawn, and her plots are solid. I don’t put her on the same level as Reginald Hill or Peter May…. but her books are a rollicking good read. And Butcher’s Hill had me burning the midnight oil. If you want to read about some of the other writers in this genre whom Sarah recommends you can do so here and here. Then, when I returned the Lippman book to the library, and was surfing the shelves, so to speak, I spied the new Peter Robinson on the “express” shelf. What a piece of luck. I love Robinson’s Inspector Banks series. Except I guess he’s Superintendent Banks now. 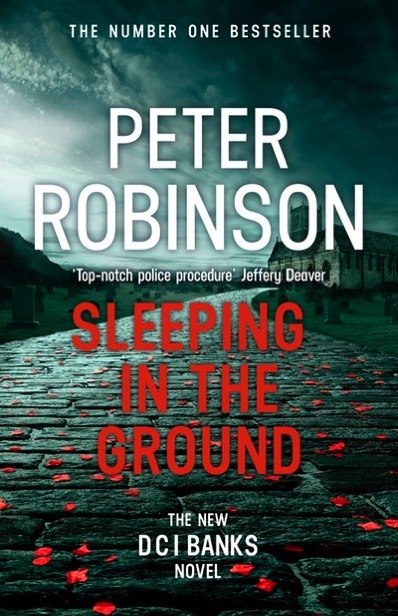 And Sleeping in the Ground is vintage Robinson, in my opinion. Apparently Robinson’s been writing this series for thirty years now. Hubby and I also like the television series DCI Banks based on Robinson’s books. And although I do have a hard time seeing actor Stephen Tomkinson without his Ballykissangel dog collar, we enjoy the show. Maybe as much for the Yorkshire scenery as anything. Critics seem to agree that although it’s not anywhere near as good as other TV mystery series like Poirot or Shetland, it’s not bad. The books, however, are another matter. No damning them with faint praise. I hustled home from the library, put the kettle on, and Sleeping in the Ground had me tumbling down a reading rabbit hole within a few pages. Good thing Hubby was making dinner that night. And speaking of love. 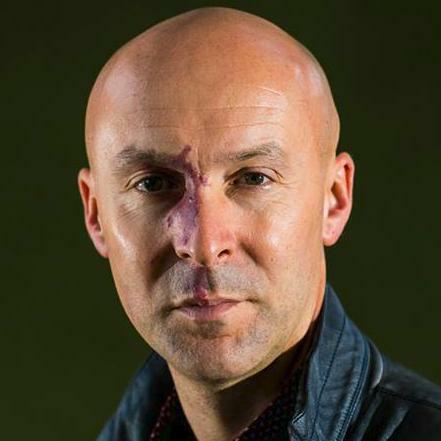 Let’s talk about Christopher Brookmyre’s newest Jack Parlabane novel, Want You Gone. I love Brookmyre’s writing. I haven’t always loved his books. I found some of the early ones to be a bit glib, and and at the same time too heavy-handed with the dark humour, as if he were trying too hard. But lately. Well, lately as Lizzy Bennet says of Darcy “that is all to be forgot.” Now it’s true love. Literary love, that is. 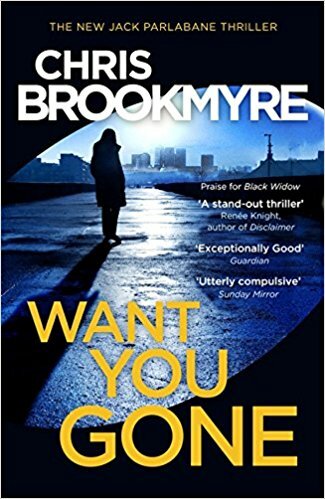 I included Brookmyre in my best loved books of 2016 post last January. I rediscovered him when I started reading his Jasmine Sharp series. I love the Jasmine Sharp character; she seems almost a modern day re-imagining of P.D. James’ Cordelia Gray. James’ An Unsuitable Job for a Woman, which features Cordelia Gray, has to be one of my all time favourite mystery novels, as I’m sure I’ve said here before. So last week, I was excited to see that the newest Brookmyre was waiting for me at the library. My name had been on the list for months. I rushed to pick it up, and like with the Robinson book, was thereafter glued to the couch, intent on my book. For days. Rising only to attend the Vintage Clothing Show last weekend. Then to spend a day shopping with my sister early in the week. And there was skating and coffee with the girls on another day. Then shopping for new flooring with Hubby on Friday. And while all of those things were fun, I have to admit, a small part of me really wanted to be home with my book. Brookmyre’s latest Jack Parlbane adventure is so much fun to read. There’s a lovely engaging young character, named Samantha, who is a hacker extraordinaire. And Parlabane, of course, who is still trying to regain control of his life and his career in journalism. The relationship between the two characters, puts me in mind of Mikael Blomkvist and Lisbeth Salander from Stieg Larsen’s novels. Although Brookmyre’s characters are much less damaged than Larsen’s, and his plots are less violent. Parlabane and Sam also remind me a little of Kate Atkinson’s character Jackson Brodie and his friendship with sixteen year old Reggie in When Will There Be Good News. Gosh, I loved that book too. There you have it. That’s what I’ve been up to for the past while. Galloping through one book after another. Trying to NOT read all the time. Trying to NOT think about the current book I’m reading when I’m doing other things that need to be done. But that’s love for you, folks. Keeps you awake at night. Occupies your every waking thought. Well, almost. You know, I may have to take a break from reading for a little while. Things have been getting way too serious between us. And speaking of serious relationships. When I told Hubby of the analogy I was making in my post, between reading and falling in love. And how I wrote in my journal when we were first dating that it felt like falling downstairs, he quipped: “I guess you could say I swept you off your feet.” Ha. Good one. And then we laughed about the night he called me and sang an Elvis song. You have to know Hubby to understand how funny that was. He’s quite reserved, and often serious. And I had no idea that he could sing like Elvis. So when I picked up the phone that night so many years ago, and heard this deep warbling voice sing, “Are you lonesome tonight. Do you miss me tonight?” I almost hung up. And then when I realized it was him, I fell over laughing. Even more so when he said that it was a good thing I recognized his voice after the first two lines because he didn’t know the rest of the song. I seem to be on a run of reading only mystery and crime novels lately. I do become infatuated with more serious books from time to time. But mystery novels were my first love. Ever since I was eight or nine and read my first Trixie Belden book. Now, that is definitely a serious long term relationship. How about you folks? What books are you falling for these days? Mystery and crime novels have been my genre of choice lately too. Like you, I just finished the latest Peter Robinson and really enjoyed it — it came to an end far too quickly. I am delighted that this blog post includes references to a couple of authors I have not yet read and I will definitely be adding them to my list. As a young adult, I was naive enough to fear that there would come a point when I had exhausted all the "good authors" available at the library. Now in my mid-fifties, I am constantly adding new authors and series to my "to read" list and am pretty sure that the list will outlive me! I am so grateful for all of the wonderful book suggestions that you and your commenters make. I have fallen in love with many authors I've met through your blog, and my life is the richer for it. — Denise L.
Hubby and I went through a "who will we read now?" phase when PD James died, then Ruth Rendell and Reginald Hill. But there are some really good writers out there to be discovered. As I've said before, Peter May is wonderful… even though I don't like his novels that are set in France… can't remember the name of the series. They are not nearly as good as the Lewis series.And I just started reading Peter Lovesey based on a comment from an earlier post. Love reading about hubby and you! 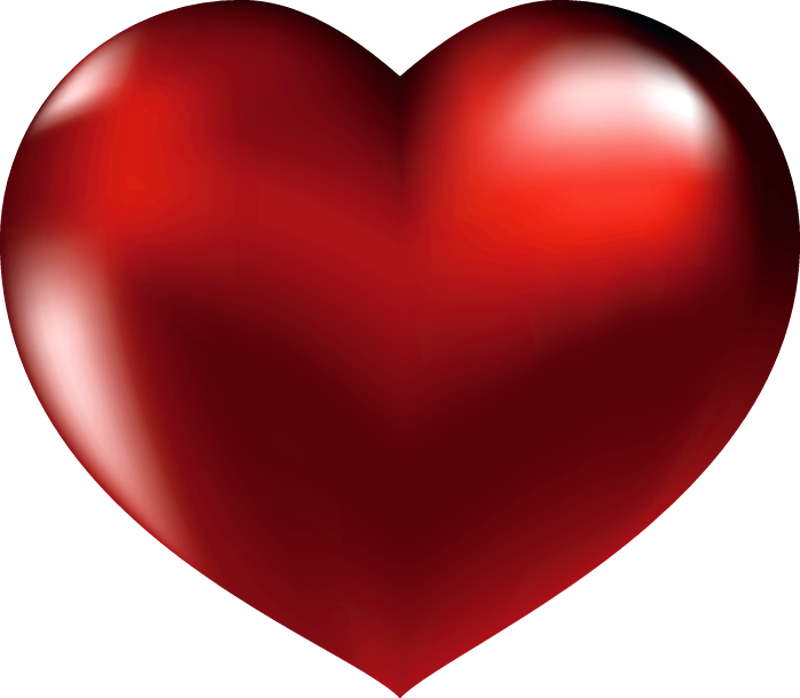 Love happens… when you least expect it! Many more titles and authors to add to my reading list after a day of skiing this coming winter! Your story about Hubby and stairs and Elvis is so sweet ! Thanks, Dottoressa. I haven't read any Camilla Lackberg. Should I give her a try, do you think? Sometimes the style in some Swedish translations is quite ponderous. And I'm never sure if it's the writer's style or the translator's. You're right-translation could make-it-or-break-it a book. uh ooh, i can see I'm in trouble. Immediately getting these books from the library. Ha. Hope you don't fall into one of those rabbit holes, Sandra! I’ve been a big murder mystery fan for years & can remember eagerly awaiting the next Colin Dexter or Ruth Rendell . Scandi noir was great at first – Larsson & Nesbo etc , wonderful plots full of excitement , but gradually they seemed to become more brutal & I found myself feeling increasingly uncomfortable . At the other end of the scale are the very cosy murder stories Often clever but rather twee . One , who I won’t name for fear of offending , was based in the 1950s British countryside ( yes I was there then ) but read like some odd almost Dickensian world . The UK viewed from a distance can slip into a strange parody for some authors . So I’m sort of drifting away from that genre . 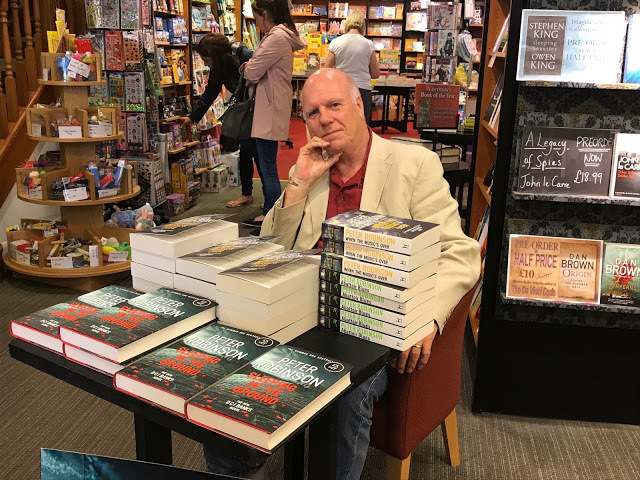 There are some who rarely disappoint me – Peter Robinson , Kate Atkinson & newcomer Jane Casey but there are many cast aside after a few chapters . I’m always looking for the new perfect crime writer though & will be checking out any recommendations. Just started Peter May’s Runaway & it’s looking good . I gave up on Nesbo after a few of the Harry Hole books. The one about the snowman, I think. I just found the violence so gratuitous. Same with Stuart McBride. And I've also gone off the very cosy ones. Although I love to listen to some of them. The Rhys Bowen Royal Spyness series is funny and so well read. Makes the time on the exercise bike fly by. Stu and I are both reading Jane Casey as well. I discovered her when I started listening to her books on my i-pod. I like her characters. Such a great comparison Sue, between that heady feeling of falling in love and the all consuming passion for a really good book! I totally get that 🙂 Although to be honest I'm hardly reading at all at the moment, which is strange as I always had a book or two on the go …usually one fiction and one non fiction. Thanks for recommending the above, they all sound really great. I must start compiling a list and get back into reading again. Ha. Love that Rosie. Some of those teen boyfriends… what were we thinking??? Ha! Love your analogy. Reading can indeed be like falling in love (but you never get dumped, though you may occasionally "dump" a bad read). So many recommendations from you! Hmmm. If only there were time. Since becoming a mother, I found that the only time I could really enjoy reading — truly savoring a novel — was typically when I wasn't swamped with work & kids, in other words, on vacation (or when I would travel). Now that I'm in empty nest, I still find time to be an issue, and I have to get into a "clear spot" where I don't have my head in a project. But then… ooooo, it's so good! The time issue is one of the reasons that I have resorted to short stories and essays over the past years. Sometimes I treat myself to a collection — a great deal of reading pleasure, for the time-(and focus?) deprived. I remember the last few years before I retired, my reading slowed down to a trickle. Except during holidays. I also find that during times of stress I either read all the time or I can't focus at all on a book. You'll get back to it… when you're able to carve out more time for yourself. I don't care for Peter May's China books either. They seem to be more pure thriller than mysteries. I thought for a moment that you must be writing about my early adult years! Like you, I swore off men after several unhealthy relationships. Then I accepted my first teaching job, met my future hubby at the first day of school staff meeting, and married him 13 months later! That was over 40 years ago and we're still together! As for books, I've just finished reading The Marriage Lie by Kimberly Belle. I think you'd enjoy it. I love reading, and for many years I have stuck with the classics. But now? Hahaha – I can't wait to tear into some good crime fiction and mysteries. I am just starting to dig into the genre, so thank you for this list, which I have carefully written in a memo for the next time I'm at the library. The story of your personal crooner is a good one!! Yes, it's like falling down the stairs – but there have been many times I've got caught on landings where I'd dust myself off and go back climbing. Yes, me too… I seem to recall scrambling back up those stairs in double time over a couple of stumbles. Ha. I concur with the analogy. But now I need to find a good bookshop where I can have a prolonged browse and find something new to read – it being only too easy to revert to old and known books. Fortunately there is the perfect shop just a few miles away so I will start trying out new authors. At this time of year I am always drawn to murder mysteries and there is a huge pile of re-issued whodunits from the 20s and 30s, just waiting to be perused. This time I will take a note pad and choose carefully; standing in a well-stocked bookshop can make me incapable of choice. I echo the commenter above who lost faith with Scandi noir as it got more violent – I felt the same way about Patricia Cornwell as I gradually started to hope the heroine would get killed by the constant parade of psychopaths, if only to stop her cold superiority. Falling out of love with a book or an author can be a sad moment but (as always) best to cut it right off, rather than hedge. Easier with books than with people. I feel much the same about Cornwell. Her books and in particular her heroine became downright annoying, I thought. Late catching-up, but want to thank you for the intro to Brookmyre and Jasmine Sharp. Disappointed there are only three (so far?) but the trilogy overall is so brilliantly plotted as a big narrative arc. . . .Just going to start the Jack Parblane series, looking forward to it. You and I share a love of (and sense of loss over) Reginald Hill's books, big juicy cleverly written, so missed!! I love that Jasmine Sharp series. I didn't like some of the earlier Parlabane books, but I've read the last three and really liked them Still… he's no Reginald Hill. But, who is? What a great post! I love the comparison and totally get it!